The perfect way to begin your adventure in Norway or, better still, to finish also! 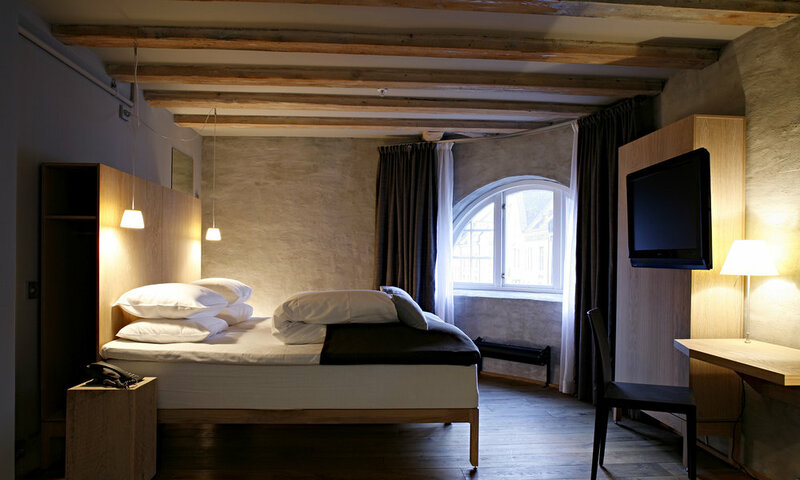 The Hotel Brosundet is one of ten Art Nouveau set right in the heart of the old town of Ålesund. Just as in the past, when the building was originally a warehouse, you can watch fishing wessels pass by the hotel window on their way to unload the catch of the day.